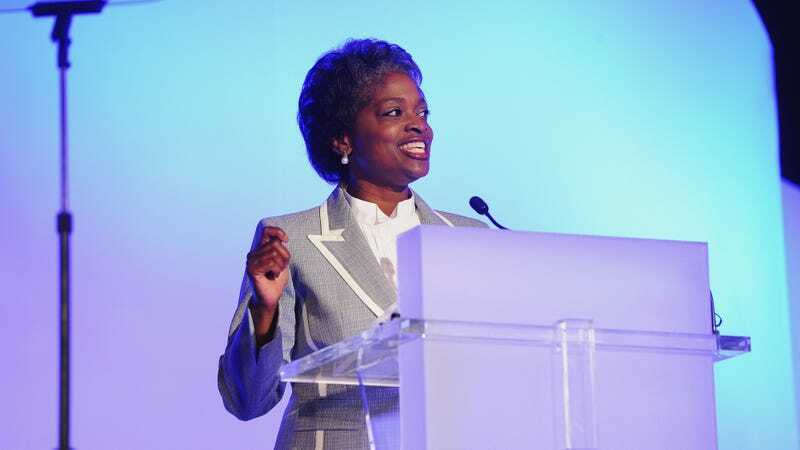 FCC Commissioner Mignon Clyburn, a passionate advocate for protecting net neutrality, announced plans on Tuesday to step down from the agency. Clyburn, the only black voice on the five-member commission dominated by Republicans, previously served as interim FCC chief in 2013, becoming the first African American woman to lead the agency. The daughter of Rep. James Clyburn, the third-ranking Democrat in the House, Clyburn’s tenure at the FCC was largely spent advocating on behalf of America’s poor, championing, for example, the Lifeline Program, which promotes universal access to broadband and mobile services for economically strapped citizens. Prior to joining the FCC, Clyburn, a graduate of the University of South Carolina, was co-owner and general manager of The Coastal Times, a weekly Charleston newspaper with a focus on issues affecting the black community. We’ve reached out to Clyburn’s office for a statement and will update shortly. Commissioner Clyburn has been a forceful advocate for change, for equal opportunity, and for closing the digital divide. It was a privilege to support her history-making leadership as Acting Chairwoman. It has been an honor to work alongside her to put consumers first and bring connectivity to those at greatest risk of being left behind—urban, rural, and everywhere in between. I am proud to have worked together with her to support net neutrality and grateful to have been her partner in her unwavering work to remedy the grave injustice of exorbitant prison phone rates. As she departs this agency, she should know her legacy is intact because so many who work on communications policy will continue to be guided by her outstanding example. I consider myself among them. In short, Commissioner Clyburn is a dynamo. She represents the best of public service. I am proud to call her both a colleague and a friend.